'17-11-70+', an expanded version of Elton’s first live album, will be released as a two-LP vinyl set exclusively through independent record shops on Record Store Day this Saturday. While we count the hours, we give you Ten Things You Didn’t Know About 17-11-70+. The “plus” means seven songs have been added to the original 1971 release: Indian Sunset, Amoreena, Your Song, Country Comfort, I Need You To Turn To, Border Song, and My Father’s Gun. Saturday’s release, available only at select independent brick and mortar record stores (not online), will be the first time every song from the concert has been officially released in any format. A&R Studios in New York City, located on the top floor of 799 7th Avenue (at 52nd Street), had formerly been Columbia Studios, where two artists who greatly influenced Elton and lyricist Bernie Taupin, Aretha Franklin and Bob Dylan, recorded some of their seminal works. 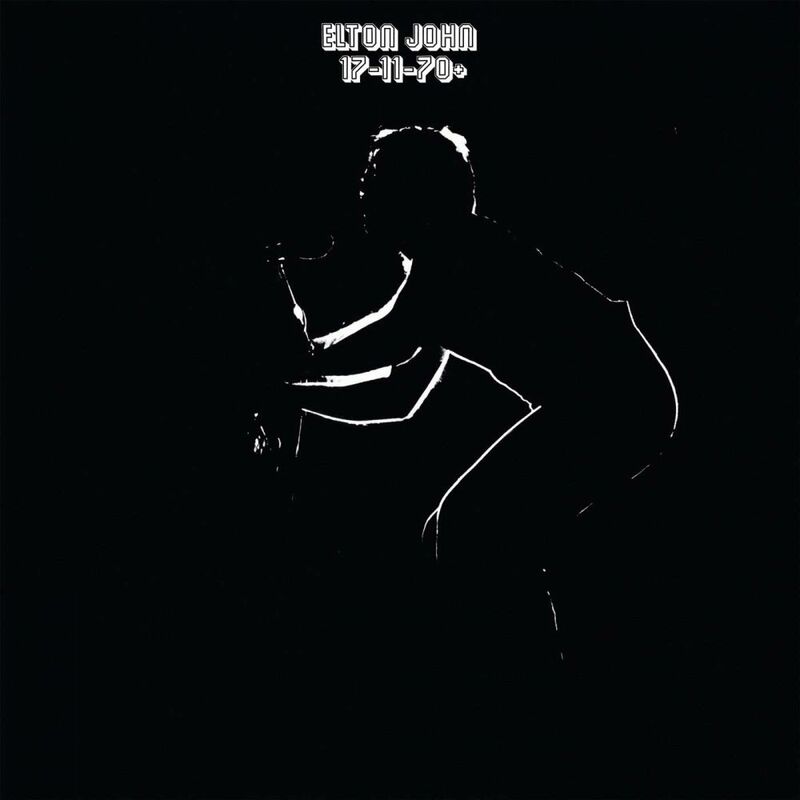 17-11-70, Elton’s fifth album overall, received rave reviews in the British press upon its release on 1st April, 1971. Among them: “Britain’s runaway star in the making. His music is contagious.” (Daily Mirror); “A perfect representation of the stage act worked out by the pianist and his cohorts, bassist Dee Murray and drummer Nigel Olsson.” (Melody Maker); “Unquestionably a magnificent album…there is a scope revealed that one two or three other bands today could ever hope to match.” (Record Mirror). The live radio broadcast (with a studio crammed full of fortunate audience members) on 17th November, 1970 was Elton’s 29th performance in the United States, and only his second in New York City. He currently has over 2,000 in the US and 218 in NYC. The album front and back cover photos, taken by Elton’s photographer David Larkham, are not from the November radio gig; they were taken during Elton’s debut week of concerts at The Troubadour in Los Angeles in August 1970. The WABC-FM (now WPLJ) stereo broadcast, and thus the resulting live album, was engineered by legendary producer Phil Ramone, known for his work with Frank Sinatra, Billy Joel, Barbra Streisand, Paul Simon, and Burt Bacharach, amongst many many others. In fact, the Steinway piano that Elton played that evening was the same used by Bacharach on his Dionne Warwick hits and Broadway cast albums. 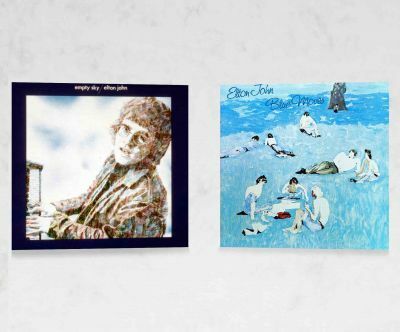 11-17-70 joined three other Elton albums (Elton John, Tumbleweed Connection, and Friends) on the Billboard Top LP’s charts during the spring of 1971. 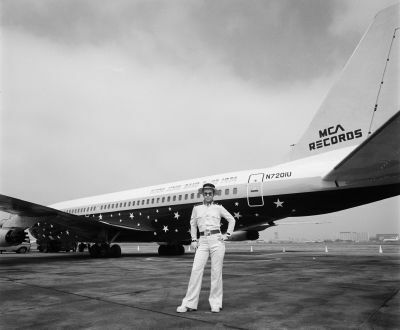 In addition, many of those chart weeks included six albums by other artists containing Elton songs or performances: Three Dog Night’s Golden Biscuits and Andy Williams’ Love Story included covers of Your Song; Mary Travers’ Mary had her doing Indian Sunset; Sister Kate by Kate Taylor (James’ sibling) contained covers of Ballad Of A Well-Known Gun and Country Comfort – the latter was also included on Rod Stewart’s Gasoline Alley – and Elton played on, wrote for, and co-produced the Long John Baldry album It Ain’t Easy. Unusually for a live recording, because of the venue Elton and the band wore headphones just as they would have had they been tracking a traditional studio album. Owing to fans recording off their home stereos and subsequently generating a high volume of bootlegs of the concert, the original 17-11-70 wasn’t so much “released” as it “escaped”. 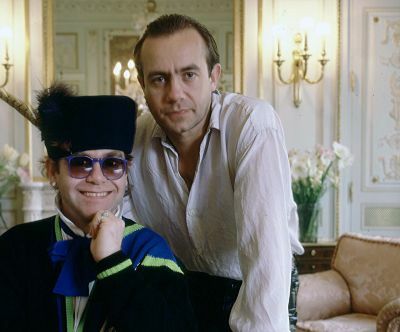 Listen to Elton explain more in this video on Facebook.